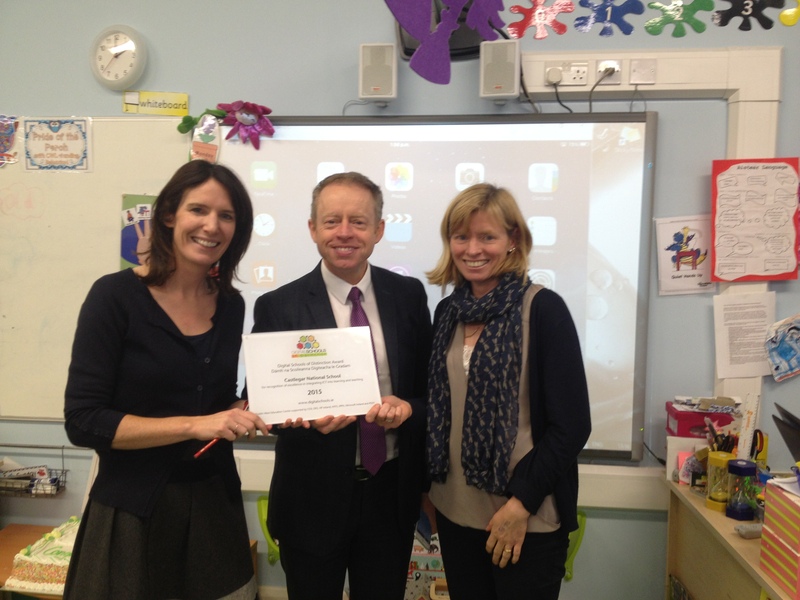 We are very proud that Castlegar has been awarded the Digital Schools of Distinction award. 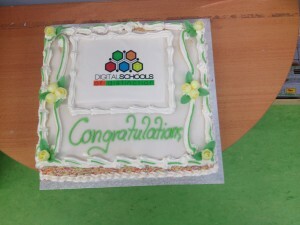 The Digital Schools of Distinction is an accreditation which primary pupils can attain by demonstrating excellence in their approach to the integration of ICT to teaching and learning. 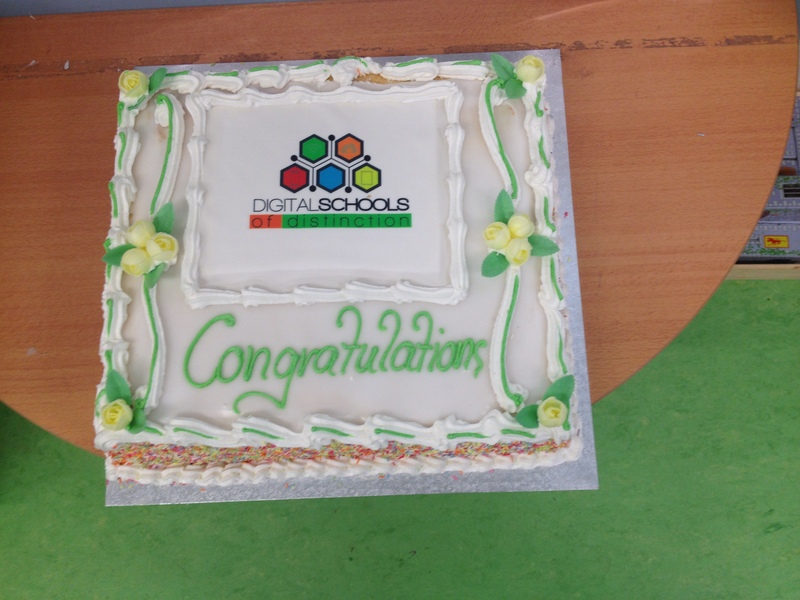 The benefits of receiving this accreditation include access to an ICT networks, links with other schools in Ireland through a nationally accredited award and a free printer. 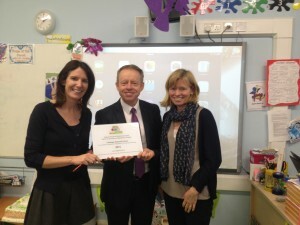 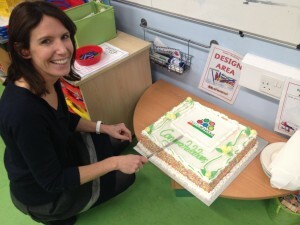 We are very grateful to Ms Mc Mahon for the great work she is doing in enhancing childrens learning through ICT.